Robert Krenz has poems and words that include Voices Whispering—”do you know it?”—that we like sea birds spiraling down into the blue spun wind will discover again and again “the great dance” and the magic more mystic than infinity—the nature in our souls and our back yard. If you care for horses or for the majesty of the universe you will find it in this verse. Robert Krenz has a B.A. 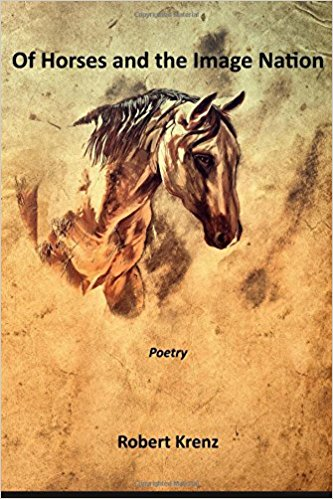 from SJ State University and has published poems, and can be found in various magazines as Innisfree Poetry Journal, Cowboy Poetry Press, and Connected Riding Newsletter. Robert is married, has four adult children, two horses, loves dogs, and bonsai. He has lived in the Santa Cruz area since 1974 as well as Oregon for three years, and was a Social Worker for the Counties of Los Angeles and Santa Cruz.